Salem is a city in northern Columbiana County and extreme southern Mahoning County, Ohio, United States. At the 2000 census, the city's population was 12,197. 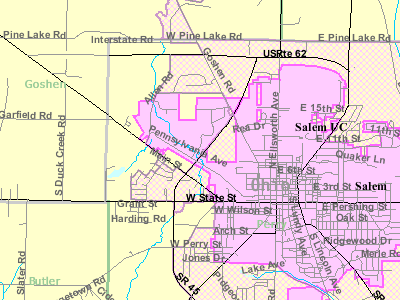 Salem is a principal city of the East Liverpool-Salem Micropolitan Statistical Area, which includes all of Columbiana County. 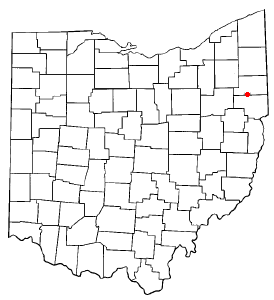 The small portion of the city that extends into Mahoning County is considered part of the Youngstown-Warren-Boardman, OH-PA Metropolitan Statistical Area. Both of these are components of the Youngstown-Warren-East Liverpool, OH-PA Combined Statistical Area. Here's the our members favorite photos of "Cities in Ohio". Upload your photo of Salem!